Over 6400 Members & Growing! What’s so different about NORMI Training? 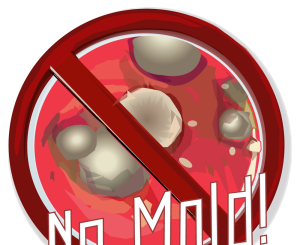 Why Should Mold Professionals Attend the ISSA Conference? Is it Necessary to Test for Mold Indoors? Why NORMI ONSITE vs. ONLINE Training? NORMI is working to protect the public from unscrupulous contractors in the mold inspection and remediation fields.